Tomaso Labella is a young photographer working for a local paper in Naples, Italy, when he takes a picture that makes his career: Alessandra Poverelli levitating a table during a private seance. For almost 20 years, Tomaso follows the medium as she travels around Europe while scientists study her. One man in particular is interested in Alessandra’s unusual abilities: Dr. Camillo Lombardi, a professor in abnormal psychiatry at the University of Torino. But is Alessandra a fraud, or does she have a genuine gift? The Witch of Napoli is a fascinating book with an intriguing subject. 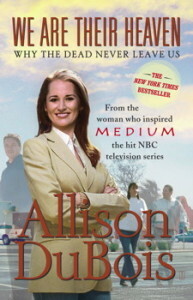 I have always been interested in psychics, from Allison DuBois to John Edward, so I thought this book was really hard to put down. Especially as Alessandra Poverelli is based on the Italian medium Eusapia Palladino, a woman from a humble background who divided scientists and learned men during the 1890s and 1900s. However, I found that Alessandra was not a very likeable character, as she was often bad-tempered and grumpy. This was probably due to her hard life though, not only during her childhood but also when people regularly insulted her because of her occupation and lower-class status. In addition, I thought it was odd that Tomaso didn’t seem to be jealous when Alessandra flirted with other men, even though he clearly says at the beginning of the book that he fell in love with her. 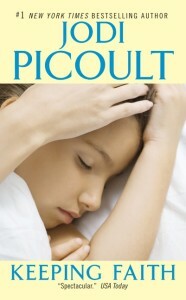 On the whole though, this historical fiction was engrossing, and I highly recommend it. The Witch of Napoli was sent to me for free in exchange for an honest review. 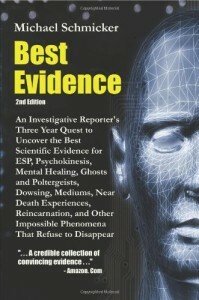 Michael Schmicker is known as an expert in the field of scientific anomalies and the paranormal. He is a member of both the American Society for Psychical Research and England’s Society for Psychical Research. 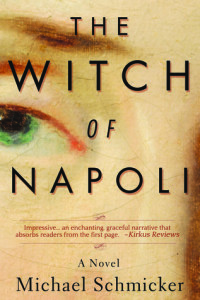 The Witch of Napoli was initially thought of as a screenplay for a movie, but the author was persuaded to write a novel first that could later be adapted into a screenplay. Other titles considered for the book: Séance and Queen of Spirits and The Witch of Naples. 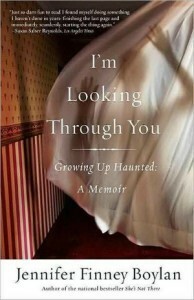 About the author and his work: Michael Schmicker’s Amazon Page.